GFI Software provides powerful, cost-effective solutions to enable you to easily address your everyday IT problems. Discover a wide range of powerful, award-winning IT solutions. Affordable and easy to use, they provide a safer, more efficient IT environment by helping you secure, monitor, manage and maintain your network. Solutions include email security, email archiving, antivirus, electronic faxing, patch management, web protection, free asset tracking and server and workstation performance monitoring. ZEBRA being a proud partner of GFI can help you implement those solutions to your environment. 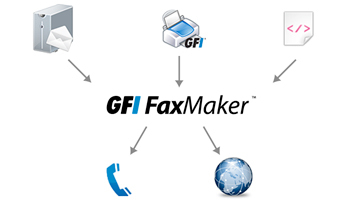 GFI FaxMaker Online is a cloud-based fax service, who makes sending and receiving transmissions a simple, secure and cost-effective process. 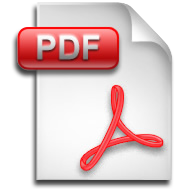 GFI FaxMaker Online is an Internet-based faxing service that does not require any installation. Free your business from phone lines, modems, fax boards and additional software. 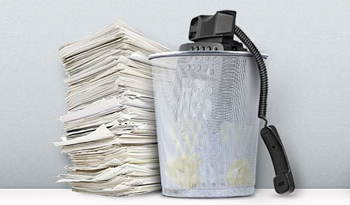 Change the way you fax by using your email to send and receive faxes online. GFI FaxMaker Online significantly reduces up-front costs; there’s no expensive fax hardware or software to purchase, install and configure. You don’t need to buy paper, toner or complex phone systems, either. Add to those benefits reduced power consumption and enhanced employee productivity, and your savings really begin to multiply. Send and receive a fax from any email system or application, including mobile devices. 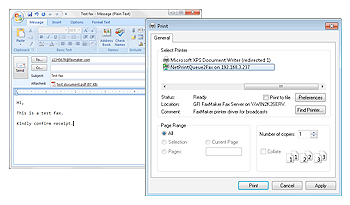 Use the printer driver or create a new message via email. It doesn’t matter if you run a Mac®, Windows® or Android™ device or Linux. If you can email, you can fax. 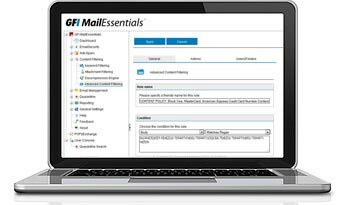 GFI FaxMaker® offers secure, efficient, email-enabled faxing and now comes with GFI Archiver® integration. GFI FaxMaker can save your business thousands in labor costs, improve workflow efficiency and boost employee productivity. It also increases information security and leverages the existing application infrastructure.The days of waiting at the fax machine for incoming faxes or confirmation of document delivery are history. Expand your use of existing business applications such as back- and front-office applications and messaging, without incurring additional software or training costs. The end result: higher productivity and lower costs. Faxes created with GFI’s fax software also enhance your business communications by enabling a consistent, more professional appearance. 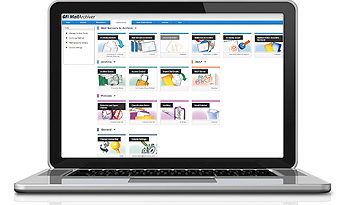 The latest release of GFI Archiver® comes with calendar archiving and GFI FaxMaker® integration. Access archived emails on the go from any device. GFI Archiver archives emails, files and calendar entries. Its File Archiving Assistant (FAA) enables you to share files between users and store them centrally and safely without relying on online storage providers. Minimize legal risk. Archive emails and documents in their original state – in a central, tamper-proof store – to help with compliance, e-discovery and internal investigations. Get the most from your archive. 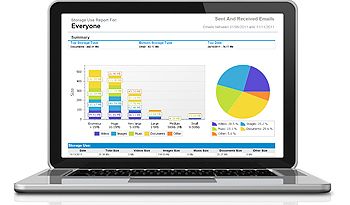 Identify legal risks and manage productivity with reports based on the business-critical information in your email archive. 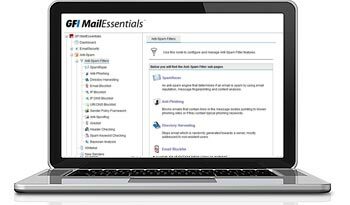 GFI MailEssentials® offers comprehensive, configurable, multi-layered protection against today’s email threats. This VBSpam-certified solution uses multiple anti-spam filters that combine SpamRazer technology, greylisting, IP reputation filtering, Bayesian filtering, and other advanced technologies to provide a spam capture rate of more than 99% and minimal false-positives, ensuring the safe delivery of important emails. Multiple antivirus engines drastically reduce the time required to obtain the latest virus definitions, enabling a faster response to the latest threats. Since each engine features its own heuristics and detection methods, you gain maximum protection for your email environment. Granular, user-based email content policy enforcement enables you to control content that enters and leaves your network via email. This function is based on real file type, dictionary keyword checks and regular expression checks, helping to protect your company from accidental or malicious data leaks while assisting with compliance efforts. GFI LanGuard® provides scan, detect, assess and rectify security vulnerabilities in your network and connected devices. Patch management is vital to your business. Network security breaches are most commonly caused by missing network patches. GFI LanGuard scans and detects network vulnerabilities before they are exposed, reducing the time required to patch machines on your network. GFI LanGuard patches Microsoft ®, Mac® OS X®, Linux® and more than 60 third-party applications, and deploys both security and non-security patches. More than 60,000 vulnerability assessments are carried out across your networks, including virtual environments, mobile and network devices. GFI LanGuard scans your operating systems, virtual environments and installed applications through vulnerability check databases such as OVAL and SANS Top 20. GFI LanGuard enables you to analyze the state of your network security, identify risks to the network, determine its degree of exposure, and address how to take action before it is compromised. GFI LanGuard provides a detailed analysis of the state of your network. This includes applications or default configurations posing a security risk. GFI LanGuard also gives you a complete picture of installed applications; hardware on your network; mobile devices that connect to the Exchange servers; the state of security applications (antivirus, anti-spam, firewalls, etc. ); open ports; and any existing shares and services running on your machines. GFI WebMonitor® tackle Internet-related productivity issues and security risks once and for all. Uncontrolled web activity can impact productivity, lead to malware infections, increase costs and potential legal liabilities, as well as a bruised company image. GFI WebMonitor delivers unique web filtering capabilities by combining application-based traffic filtering with a website categorization functionality. Together they allow accurate control over what users are doing online and the applications they are using. Browsing websites like YouTube® and spending time on social media sites like Facebook can take up a huge chunk of bandwidth. GFI WebMonitor’s bandwidth control capabilities help administrators manage how that bandwidth is utilized and, in turn, reduce costs. Intuitive dashboards give a clear, detailed picture of how much bandwidth goes into productive activities, and how much of it is wasted on fruitless browsing. Then take full control over how it should be used. Protecting the network against web-based threats is a major challenge for IT and security admins. Ignoring the dangers of online activity can lead to malware infections or data breaches. As a result organizations could incur heavy costs, poor productivity, downtime, compromised business-critical information and increased IT costs to repair the damage. Don’t let your reputation be tarnished if you can prevent it. GFI WebMonitor scans downloads in real-time using up to 3 antivirus engines to ensure malware-free downloads. GFI EventsManager® increases uptime, enhances security with a competitive price. Good security strategies include real-time event log monitoring for critical security incidents and periodic analysis of security-relevant logs. This enables you to detect suspicious activity and respond quickly. Monitor security-relevant policies, mechanisms (e.g., authentication, authorization, etc. ), activity (e.g., privileged user activity) and applications (e.g., IDS, IPS, firewall, etc.) in real time. Unplanned system downtime ranges from a minor nuisance to a major catastrophe. Monitor the availability, functionality, performance and use of your IT assets – everything from network devices, workstations and servers to applications, business, infrastructure services and network protocols. Most data security standards and regulations require that all relevant log data is managed, collected, consolidated and safely stored so that companies can prove accountability for the actions occurring in their workplace. 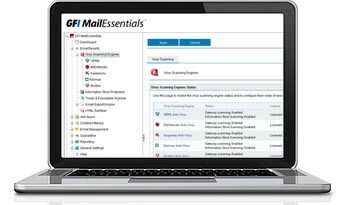 GFI EventsManager provides three-layer log data consolidation accessible through two-factor authentication, forensic investigations capabilities and compliance reporting. GFI EndPoint Security® manages user access and protects your network against portable storage media threats. Further information on GFI solutions can be found on GFI website at www.gfi.com. For any clarifications please feel free to contact us at +357 22028128 or send us an email at gfi@zebrac.com.